NFSA President Shane Ray was recently featured on an episode of Designing Spaces. In this episode, The Lighthouse Point Fire Department receives a much-needed makeover from the crew. 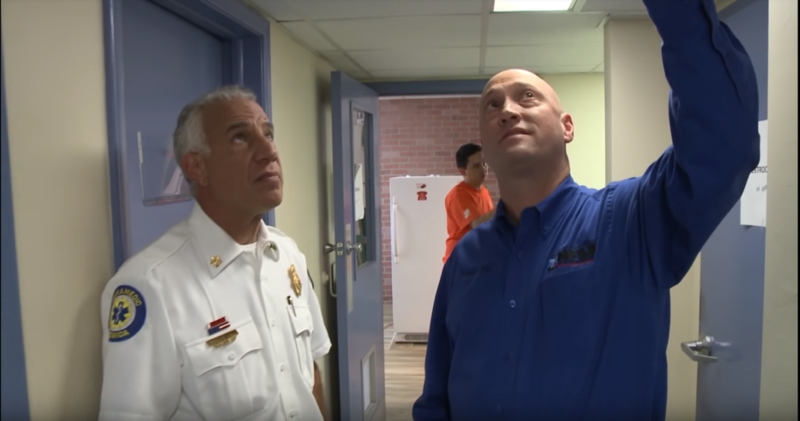 The NFSA and local fire sprinkler contractors worked to design and install a sprinkler system in the station. President Shane Ray offers his insight into the effectiveness of these systems and illustrates the importance of having sprinklers in addition to smoke detectors. See the video below!